Re: My CB450 Here we go again! '82 Suzuki GS450E Scrambler - Back on the road after nearly 10 years! It's not yours 'til you cut it up. Another Motorhead bike? Hahahahahahaha!!!! Crackup. 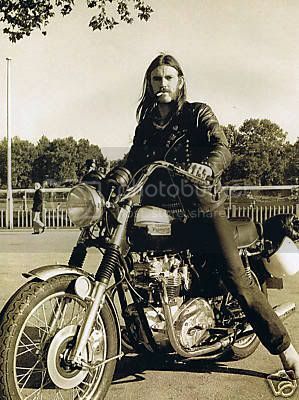 So, my challenge to you is to include some sort of homage to the great Lemmy on this bike. But I would like try to duplicate the Warpig.